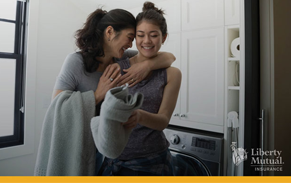 As an NFIB member, you could save hundreds of dollars a year on car, home, condo or renters insurance with Liberty Mutual. You Can Save on These Products & More! Our dedicated team is ready to help from any device. 1 Optional coverage. Subject to a deductible. May vary by state. 2 Discounts and savings available where state laws and regulations allow. Restrictions apply. 3 ACCIDENT FORGIVENESS NOT AVAILABLE IN CA. Terms and conditions apply. 4 Optional coverage in some states. Availability varies by state. Eligibility rules apply. 5 Your rate is guaranteed for one full year from your effective date. Rate guarantee may not apply if there is a mid-term change in underwriting risk that impacts policy premium. 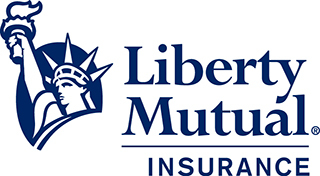 *$509 Auto savings figure: Average savings based on countrywide survey of new customers from 8/1/16 to 8/1/17 who reported savings from prior premiums when they switched to Liberty Mutual. Carrier-specific figures reflect average savings for customers who switched to Liberty Mutual from the listed carriers. Individual premiums and savings will vary. Savings comparison does not apply in MA.